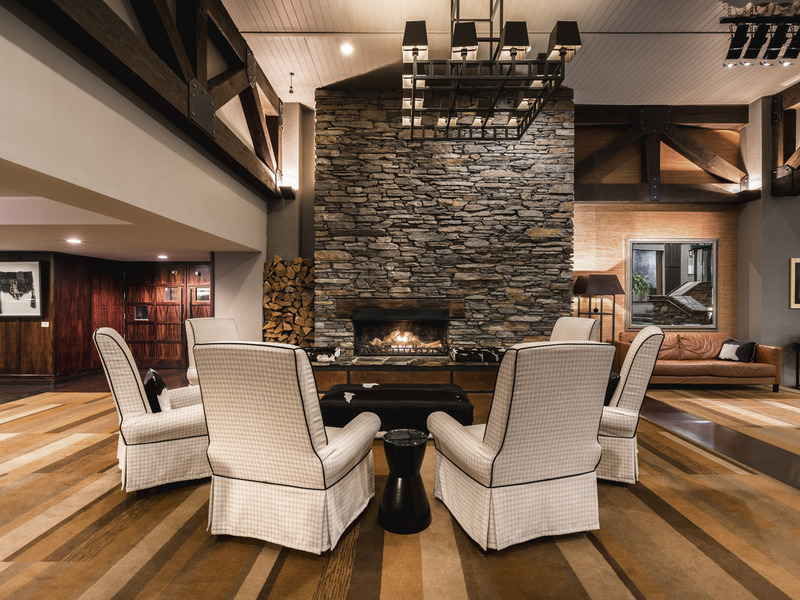 I'm thrilled to welcome you to our place - Queenstown and Hotel St Moritz. Recently refurbished, our look and feel perfectly blends "charming" together with "luxury", in a modern interpretation of alpine chic. Come, make yourself at home. Recently refreshed (including new bathrooms), you'll find the décor unmistakeably alpine, relaxingly residential & oh so cocooning. All exquisitely stylish rooms feature the iconic Sofitel MyBed, aromatic Molton Brown toilettries & the latest Smart TV's. Attracting locals and house guests alike, you'll find the offering here compelling. From the relaxed and convivial bar, to the brasserie-style dining room, this is a stylish establishment whose views of lake and mountains will leave you enthralled. Bra, ett särskilt plus för utsikten från matsalen. Välkomnande med vatten och juice i hotellobbyn. Trevligt på alla sätt. Trevliga rum, fantastisk utsikt över sjön, bra mat i restaurangen och trevlig och hjälpsam personal.